Western Union Business Solutions enables companies of all sizes to send and receive cross-border payments and manage foreign exchange. With deep expertise in moving funds around the globe, access to over 135 currencies, and a global financial network spanning more than 200 countries and territories, we help companies spend less time managing international financial transactions and more time growing their businesses. We have extensive experience working with clients in a variety of sectors, including import and export, wine and spirits, agriculture, mining, and non-profit. We also offer customized solutions for legal, financial and educational institutions. Western Union Business Solutions is one of the world’s leading providers of cross-border business payments. 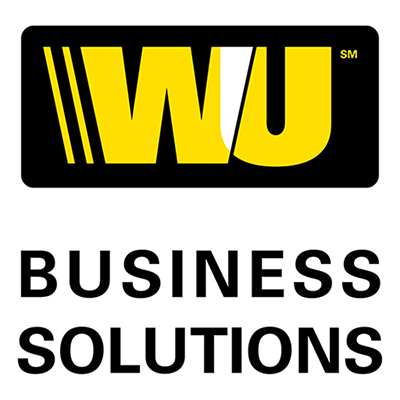 Western Union Business Solutions operates through locally licensed affiliates in more than 30 countries.